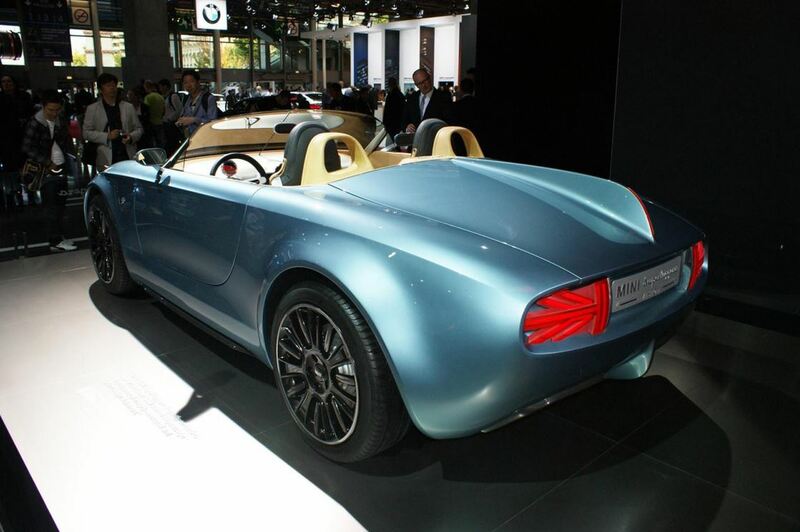 The 2014 Paris Motor Show welcomed the new Mini Superleggera Vision Concept. The one-off model had been introduced to the public for the first time a few months ago at the Concorso d’Eleganza Villa d’Este. 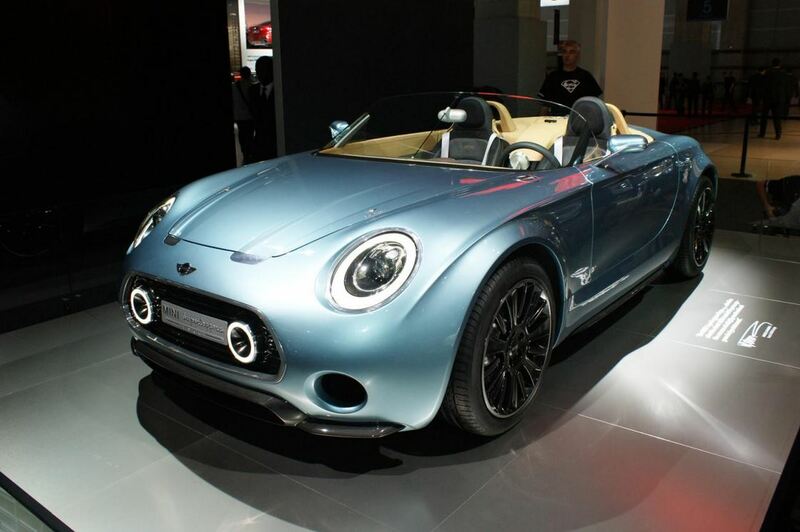 The Mini Superleggera Vision Concept has been created by the British carmaker Mini in collaboration with the Italian coachbuilder Touring Superleggera. 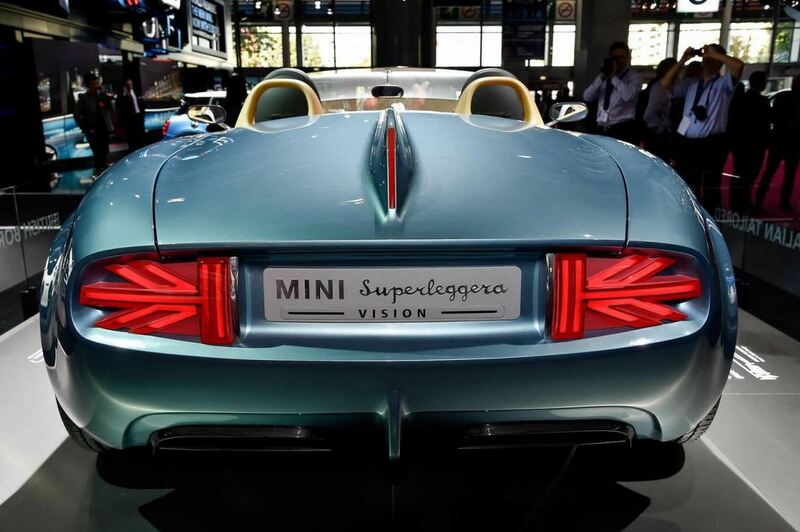 The Mini Superleggera Vision Concept benefits from a carbon fiber front splitter, CFRP side sills, Union Jack taillights, a fin on the trunk lid and a Como Blue colour for the exterior. The two-seater features an elegant interior with premium leather upholstery and a minimalistic dashboard. Power figures are yet to be confirmed, but we know the Mini Superleggera Vision Concept will come with an electric drivetrain. 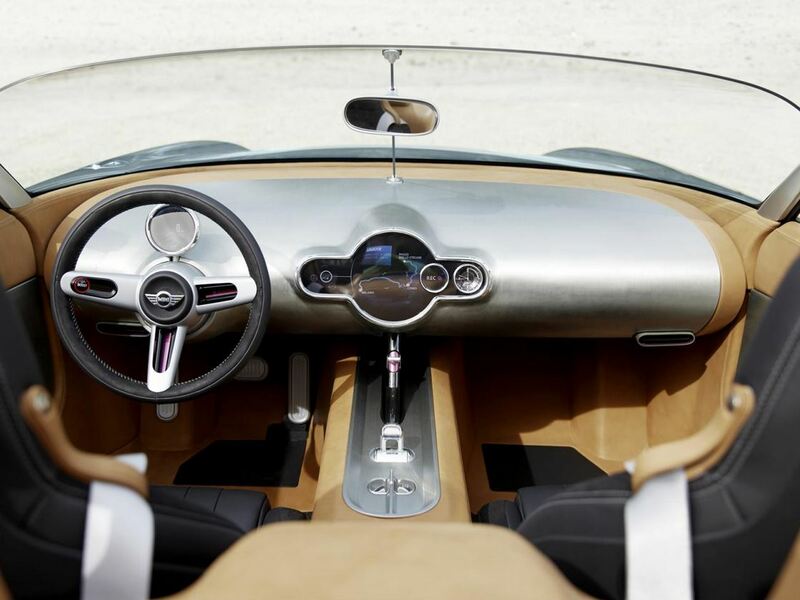 No decision has been made whether to put the Mini Superleggera Vision Concept into production. However, if the all-electric roadster will receive the green light, it is expected to have a price tag of 35,000 euros. This entry was posted in Concept Cars, Electric Cars, Mini and tagged mini, Mini Superleggera Vision Concept, roadster, Superleggera, Vision. Bookmark the permalink.